+++SOLD+++ WE SHIP! 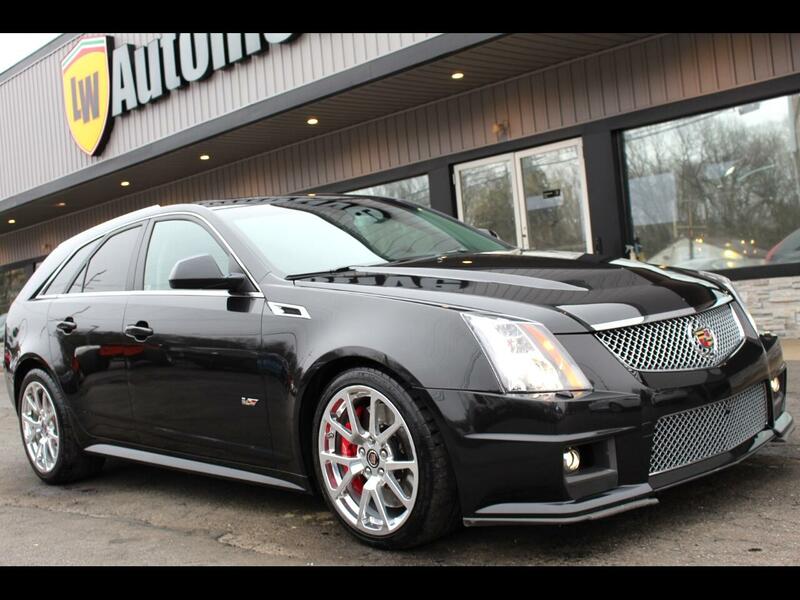 2014 CADILLAC CTS-V WAGON FOR SALE. ONLY 23,847 MILES. EXTREMELY RARE! CLEAN CARFAX! Message: Thought you might be interested in this 2014 Cadillac CTS-V.